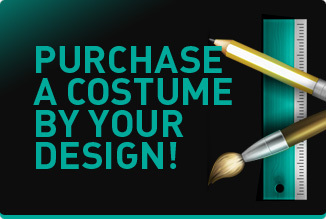 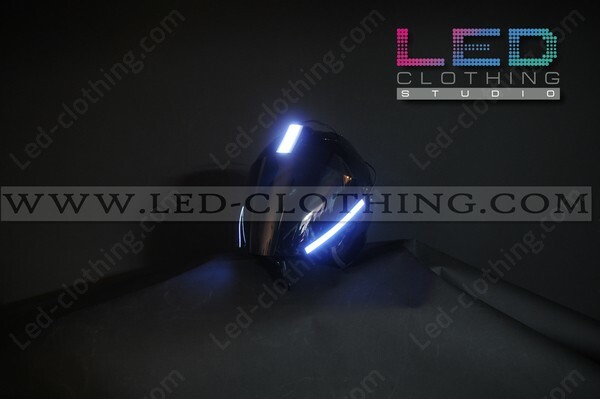 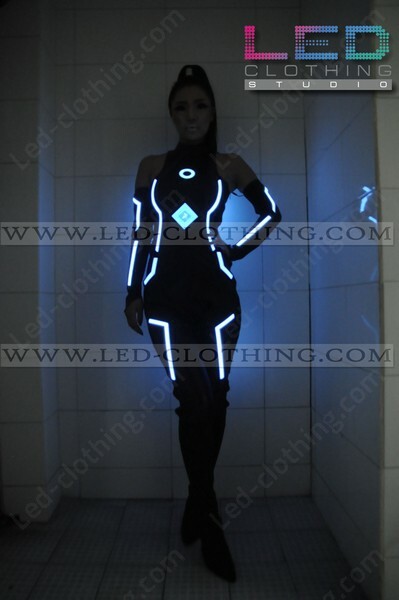 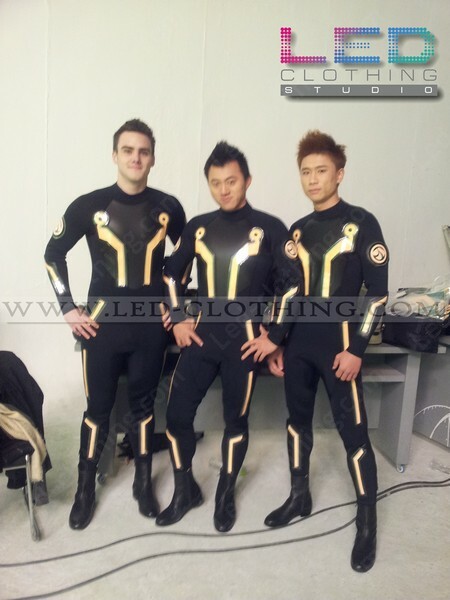 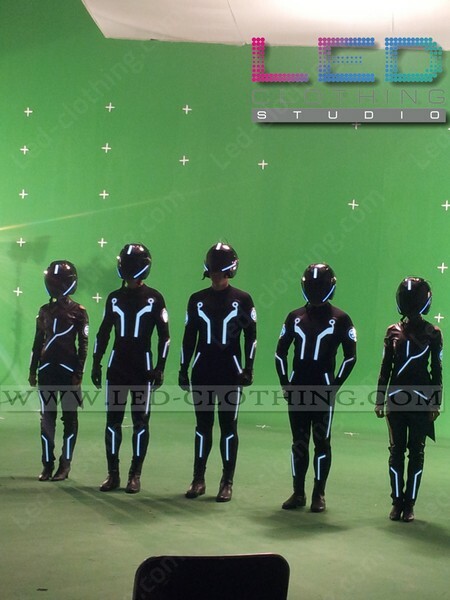 Tron Legacy LED Costume for Woman | LED Clothing Studio Inc. 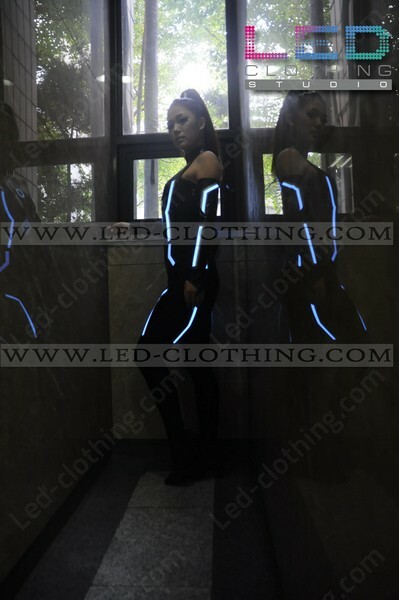 Step in the future world of sheathed in our TRON LED costume for women. 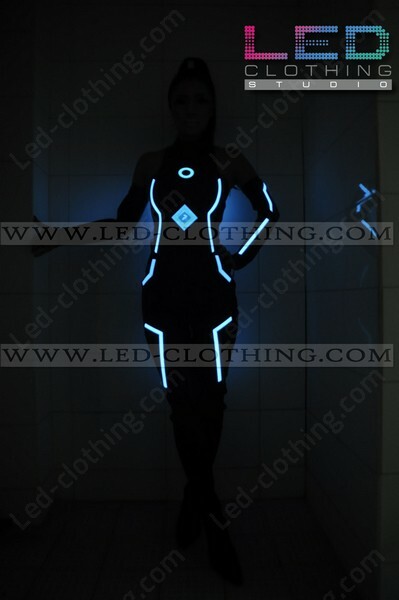 A streamlined open shoulder cut, elegantly encompassing the figure, with shockproof super-bright LEDs underlining its beauty – in this costume technology successfully met fashion. 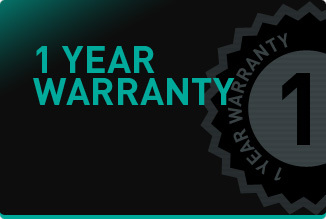 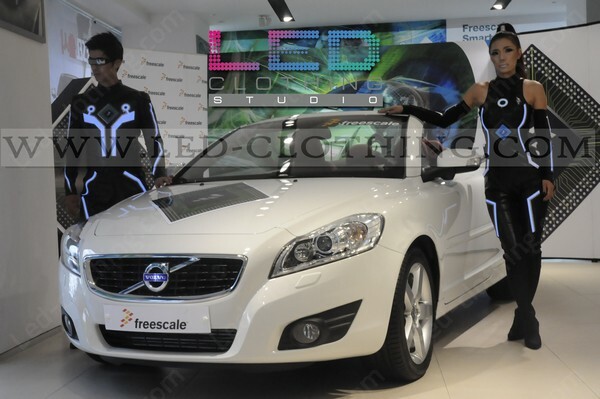 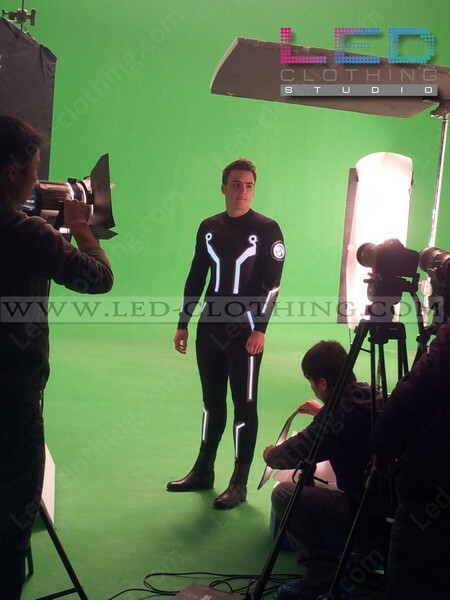 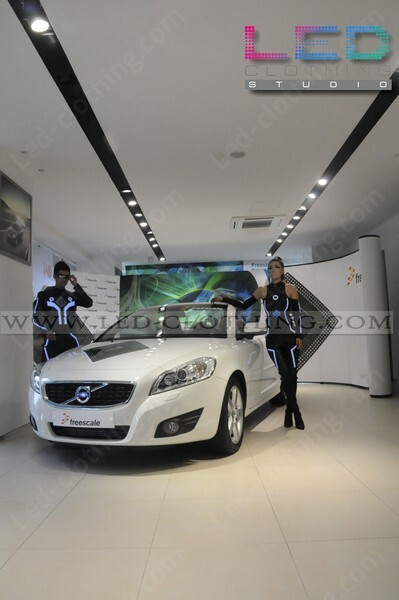 Our TRON LED suit features a chest LED emblem and authentic Tron Legacy LED circle on the back and will be a great feature to any high-class presentation or performance. 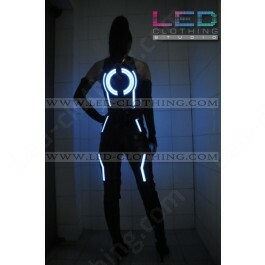 Pair this outfit with our tron LED suit for men to reach maximum effect on the audience.